Quality construction you'll appreciate in this full brick home with hardwood flooring and many recent updates, such as new roof shingles and guttering, new exterior painting, new counter tops in kitchen and an abundance of cabinetry, new electrical box just installed, new flooring in kitchen and bath, as well as both baths have fresh paint! 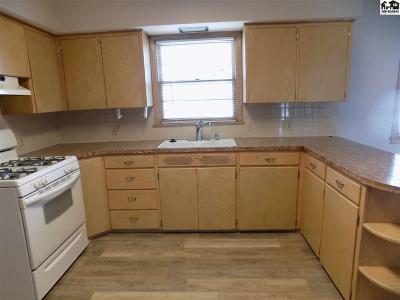 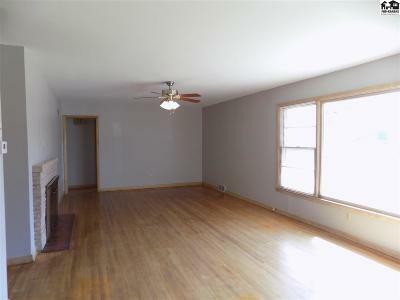 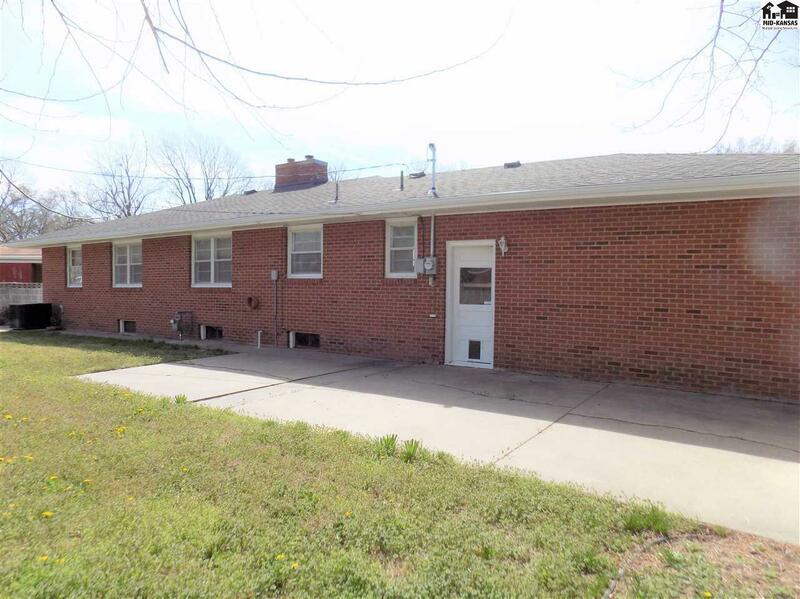 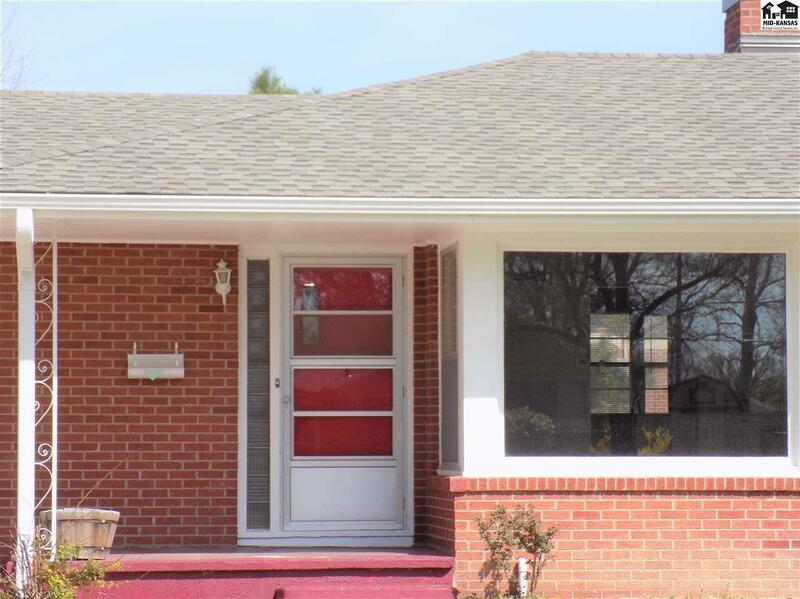 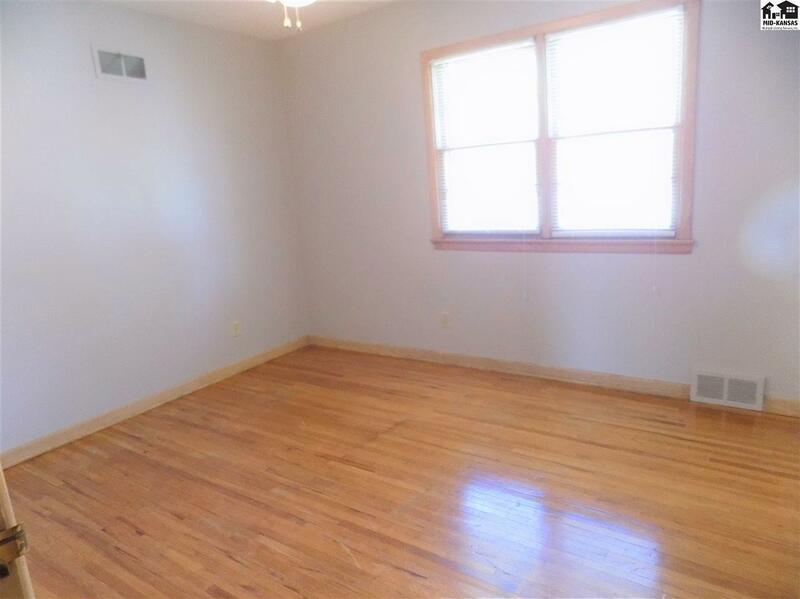 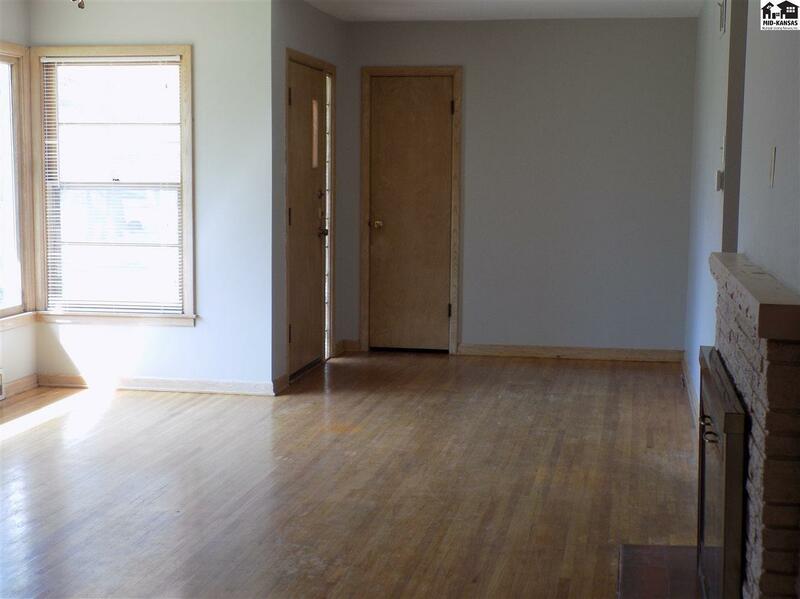 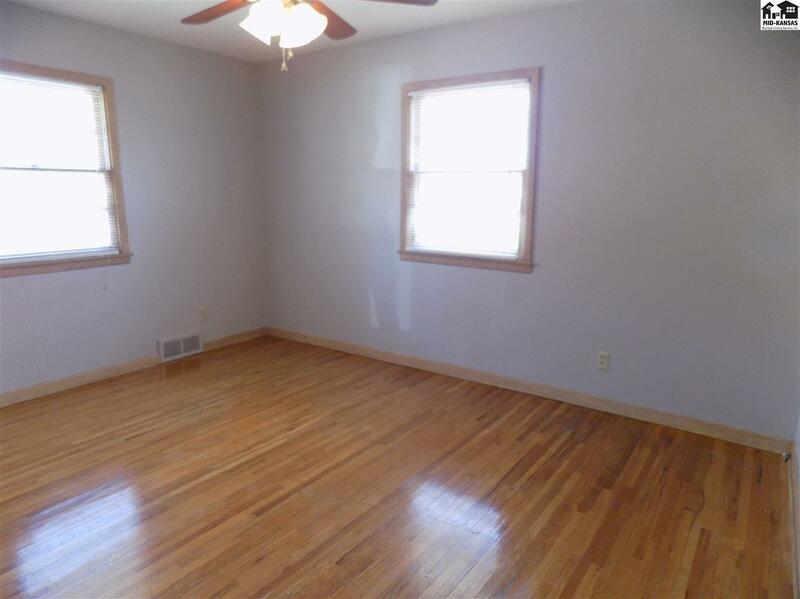 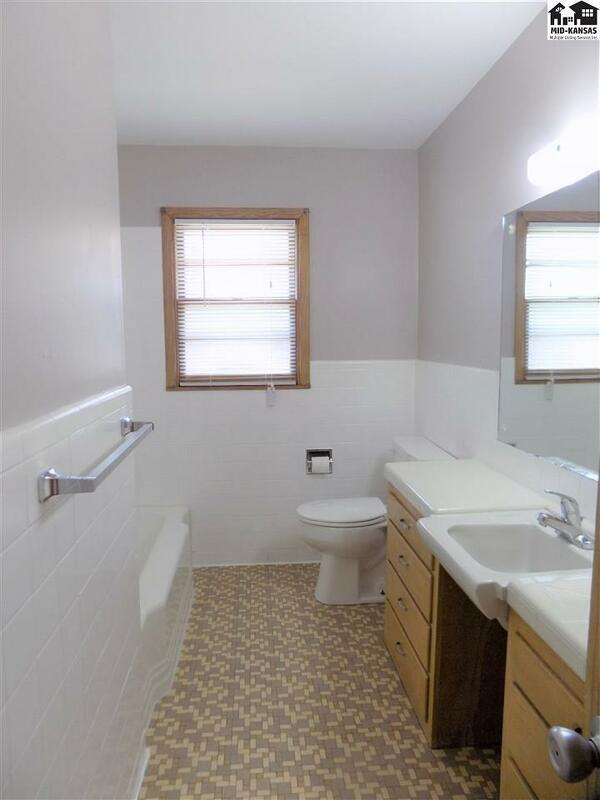 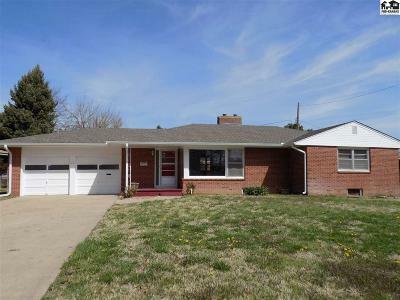 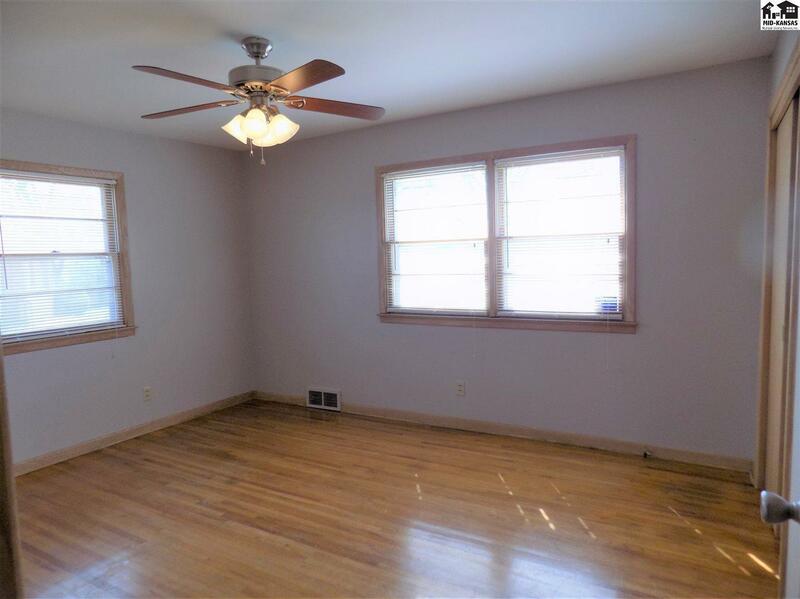 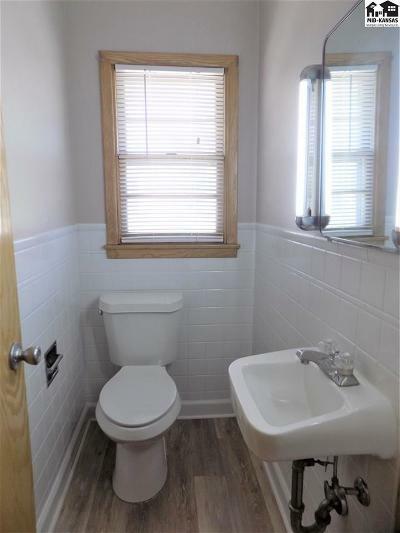 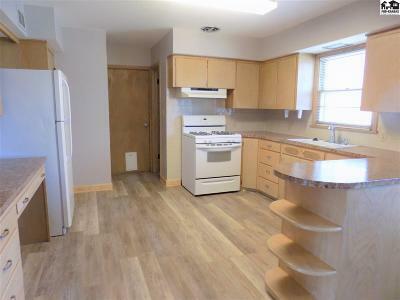 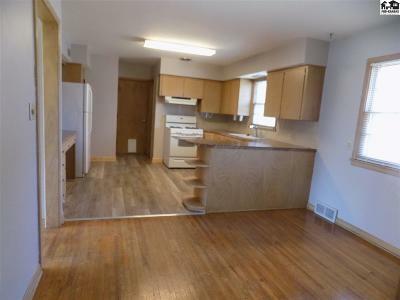 Perfect move in ready with 3 bedrooms, spacious full basement, double garage, nice manageable size yard with cinder-block privacy fencing in a lovely neighborhood located on a quiet cul de sac. 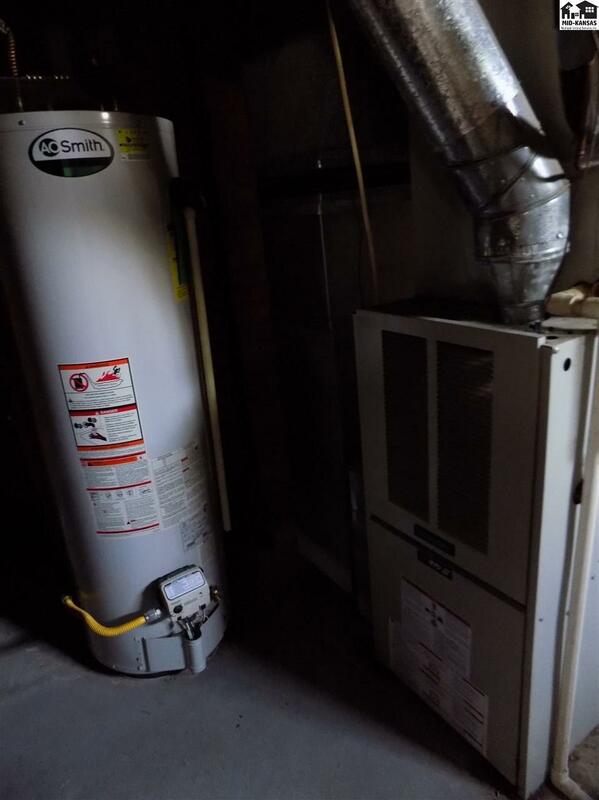 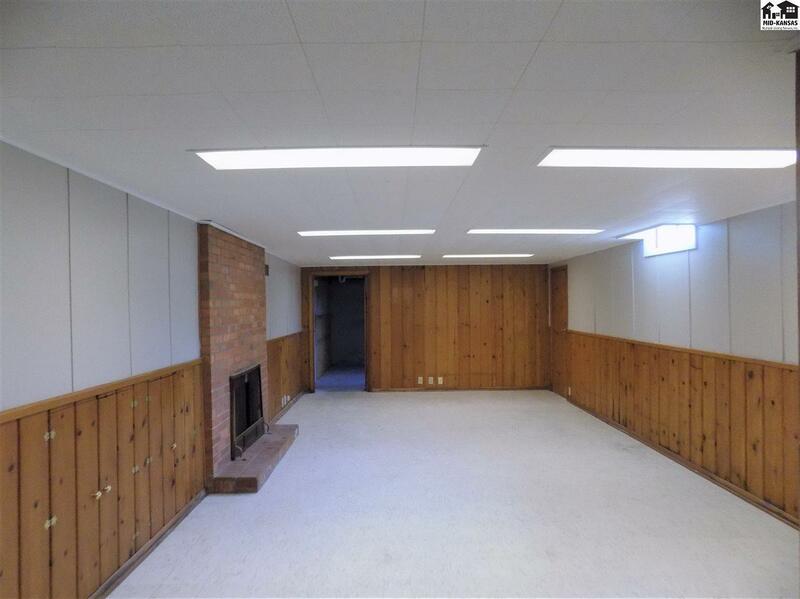 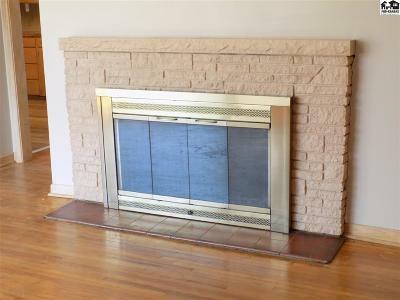 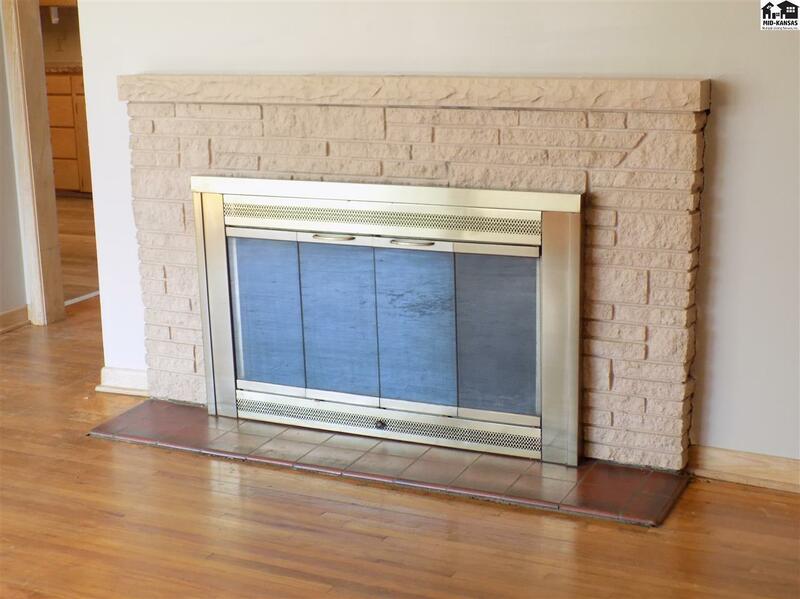 Fireplaces not warranted and never used by current owner.